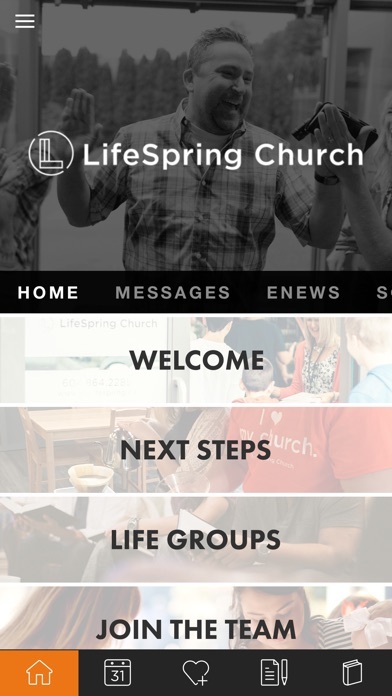 Download the app from LifeSpring Church to catch up on our weekly podcast, stay up to date on all that is happening, take notes, register for events, sign up for our monthly newsletter, give, read your Bible and so much more! 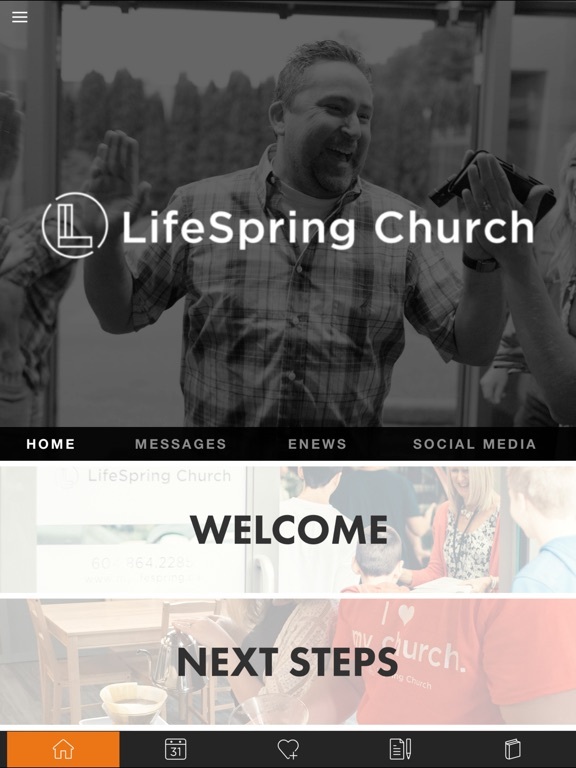 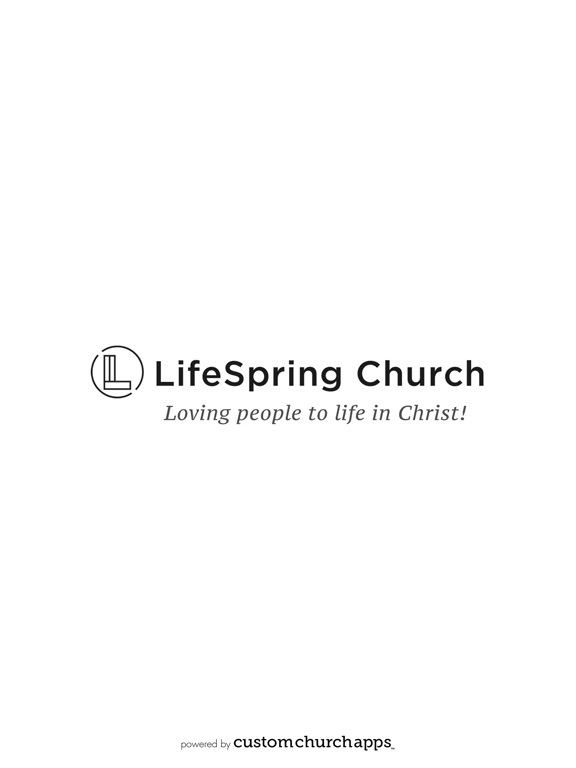 It is all found in one place with the LifeSpring Church APP. * Cloud Based Journal: Your Pursue Journal is accessible online anytime at www.PursueJournal.com. 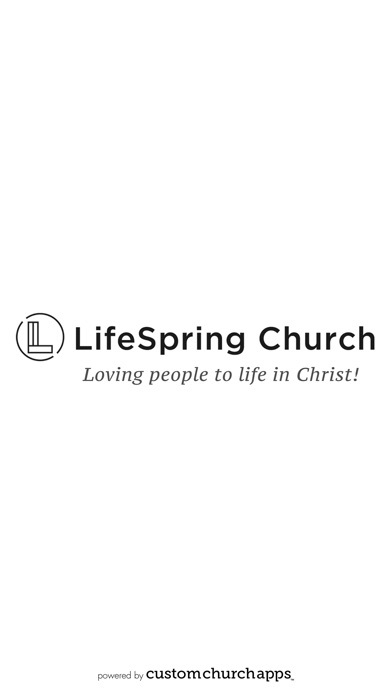 This allows you to be able to add entries anywhere, anytime and they are automatically linked to your LifeSpring app.